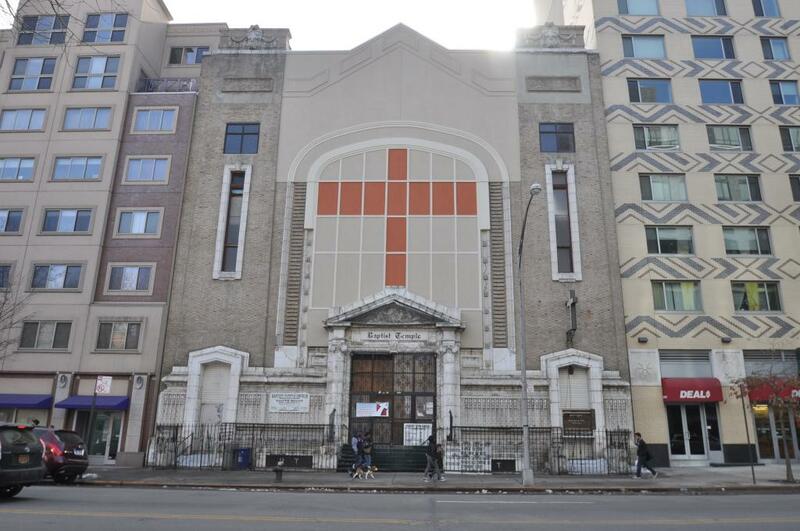 Earlier this week, we told you about plans to demolish a Baptist church in Harlem and develop apartments in its place. 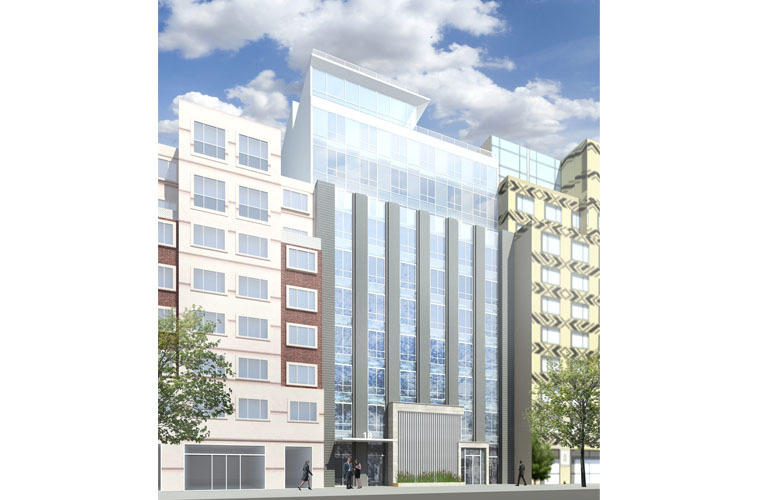 Now, we have renderings for the 11-story project 20 West 116th Street, between Malcolm X Boulevard and Fifth Avenue. When a New York City church can’t afford to repair its own building, it’s only a matter of time until it ends up in the hands of real estate developers. Such was the case with the Harlem Baptist Temple Church at 20 West 116th Street, which was partially demolished by the city in 2009. The house of worship spent nearly two years without a roof, but the church eventually pulled together the money to replace the roof and part of its facade, albeit with less historic pieces. 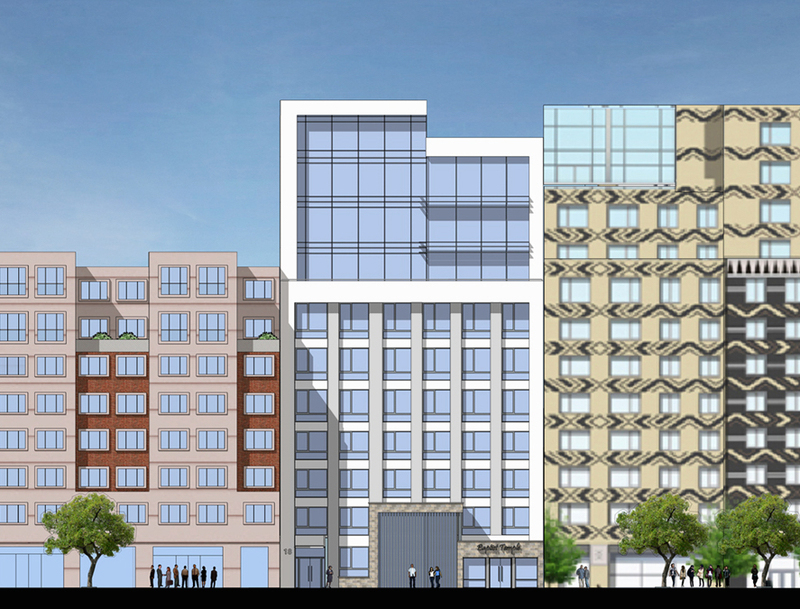 Now, plans have been filed to develop an 11-story apartment building on the church’s property between Malcolm X Boulevard and Fifth Avenue.